The 10yr finally broke through the key 3.03% resistance level and traded all the way up to 3.11%. While it looked like the 10yr was going to continue its climb closer to 3.20%, there has been some international growth concerns that have the 10yr back down to 3.01% currently. Now it may seem rates are starting to head back down, I would put out a word of caution. 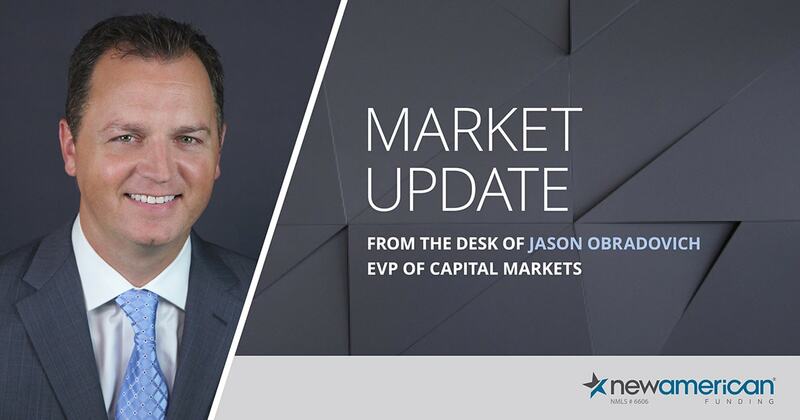 The FOMC and specifically inflation is still a major concern and the chance that rates continue to rise throughout the remainder of the year are high. On the topic of inflation, one of the big drivers of inflation is transportation costs. A 10% increase of transportation costs equates to a 1% increase in inflation. That’s how important transportation costs are to the economy. What’s happening in the trucking industry is a few things. First is the cost of fuel which continues to rise. Secondly is a growing economy which places greater demand on the need for drivers. Also there is a very limited supply of drivers. Generally it’s been very difficult to recruit people into the industry as it’s not seen as a rewarding career, combined with the fact that the threat of autonomous driving keeps individuals from entering the transportation industry as a career. All that being said transportation costs keep going up which would put more pressure on the Fed’s preferred inflation measurement, PCE. The chart on your screen shows how much PCE has been moving up this past year and why there is talk of potentially four interest rates increases this year. In fact if you saw recently Amazon raised the annual fee on the Prime membership to cover higher shipping costs. This translates to more expensive goods to the consumer and puts pressure on the Fed to raise interest rates to slow the economy down. Next week is the release of the Fed’s preferred inflation measurement, PCE. It’s been growing at a steadily increasing rate, will that continue?